“Well, what can I say, what one has inside shines on the outside… One has a big fire in his heart, and no one ever comes close to warm up, and passersby only see a little smoke on top of the chimney, and then they leave, continuing on their way”… (Vincent Van Gogh to his brother Theo, Letter 133, July 1880). This is one of the many letters that the artist wrote to his brother Theo, who, besides being the financier of his artworks, was confident that the letters would become a literary work in its own right on the artist’s meaning besides his canvases. Behind this constant correspondence lies the tremendous need that Van Gogh had to be understood, at least once, by another soul. Through his words the first paradox is revealed: the artist, who transmits energy and vitality through his paintings, instead shows to be living in complete solitude. 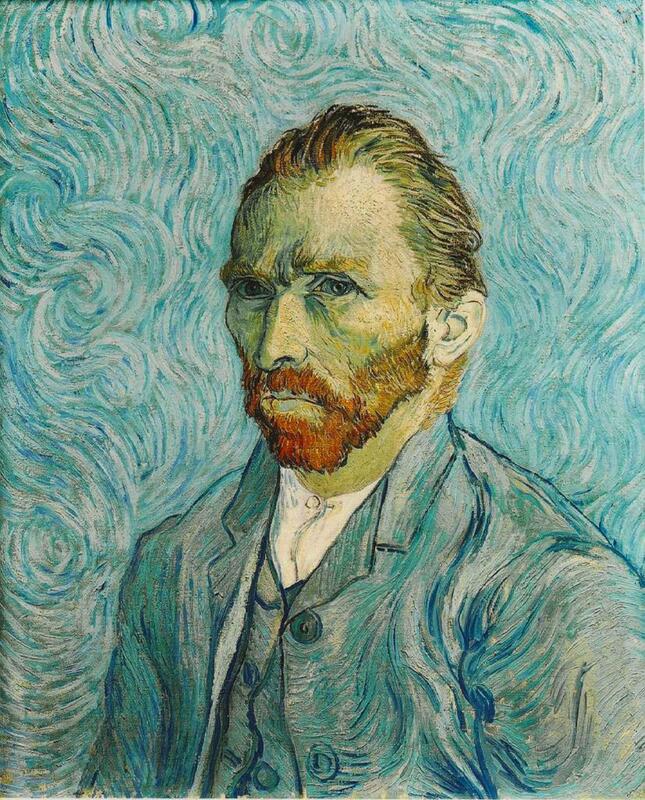 Vincent will directly experience the lack of understanding of the world while engaging in activities such as being art dealer at Goupil, the profession to which the family is devoted since a long time, and for which the artist does not feel any interest. Therefore Vincent decides to go to Brussels to become a lay preacher, after being sent to study theology in Amsterdam. He reaches the mining region of Borinage in order to proselyte the people, living in contact with the humble miners of the area. The love he feels towards others is total; it is offset by the solidarity of the miners and by the demonstration of being accepted. His temperament is marked by alternating waves of enthusiasm that consist of intense religious fervor, striving for love and redemption of the humble, but also towards art. The fact of having become a preacher, which is also a family profession, unfortunately doesn’t give him rest. The family considers him an outsider, an outcast. For this reason, as a kind of rebellion against them, Vincent will sign his works with his name only, finally moving away from his origins. 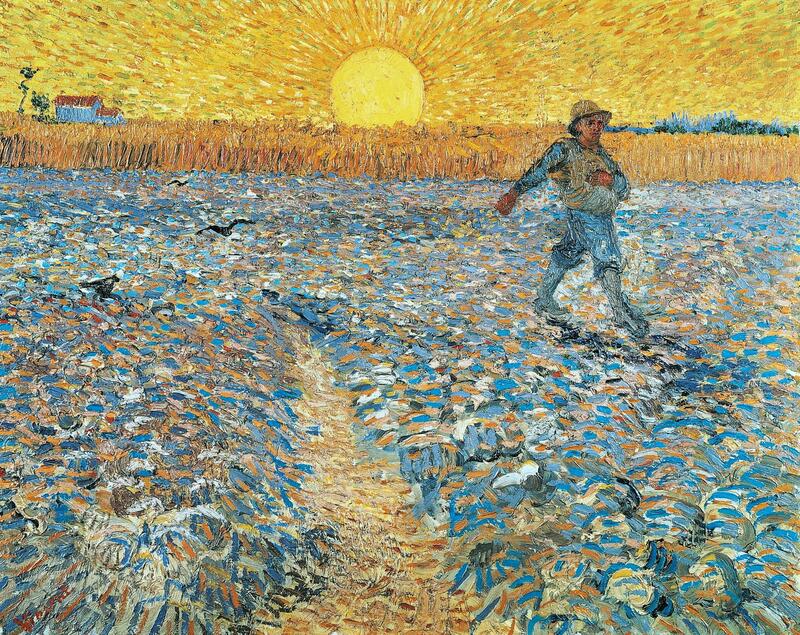 Following these experiences, Vincent realizes that his greatest ambition is to restore dignity to those involved into the mechanisms of industry, and are disheartened by their own anonymity, through painting. He will develop a type of art for the underprivileged which he conceives as an expression of solidarity committed to democracy. His empathy for the weak is not expressed in words but documented by his works. “One should try, at least once, to immerse him/herselves in the lives of the most miserable… Only then one will be able to understand people”. Humble people simply serve as a prototype for a different society in which the artist puts faith in. He figures out his love for art when he is thirty years old and decides to devote his life to it. It is possible to recognize a sort of mysticism running through his paintings, which is also his credo: “Things are not as they appear: God teaches us, through everyday life, higher things. Things are not what they seem, but hint at something hidden, deeper”. His ongoing thirst for research and his striving for infinity was something necessary, a form of survival. Art is intended as a mission, a divine service, the same way for which there is beauty in the human heart. 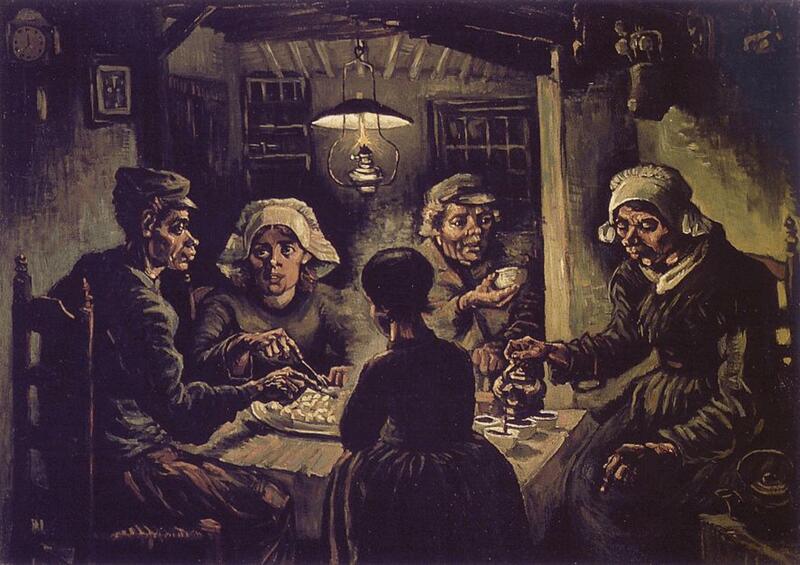 From this conception of art, masterpieces are born: the dark tones of “The Potato Eaters” and their rough peasants faces, embodied by the vibrant ruddiness similar to the one of “a dirty potato full of dirt and unpeeled”, makes it an artwork of deep moral content. “I tried to emphasize that these people eating potatoes by the light of the lamp dug the earth with the same hands that now stretch into the pot, so I wanted to speak about manual labor and how these workers have honestly earned this food. I think it is wrong to give a smooth and conventional outer layer to a canvas that represents farmers. If a painting of farmers gives the impression of bacon, smoke and vapors that rise from the hot potatoes, it means it is successful. A painting does not have to be scented”. Soon he understood that his concept of art wasn’t accepted from society. Inevitably he will become an outsider, even in this field. During his stay in Paris the artist’s attention is now focused to colour. “The color in a picture is enthusiasm in life! ”, Vincent will say to his brother Theo. The brushwork becomes dizzying and thick to make the experience of nature tangible. The use of the brushwork that characterizes his style is taken from Monticelli, a French artist of Italian origin appreciated in Paris for his still lifes. Even the French Impressionists leave an echo in Vincent’s style regarding the study of nature. “It seems to me that nature has spoken to me and told me something that I have written down in shorthand”. The results of Impressionism will be overcome thanks to his friendship with Signac, spokesman of pointillism and passionate for Japanese prints by Hokusai and Hiroshige, who he met thanks to the Universal Exhibition in Paris. 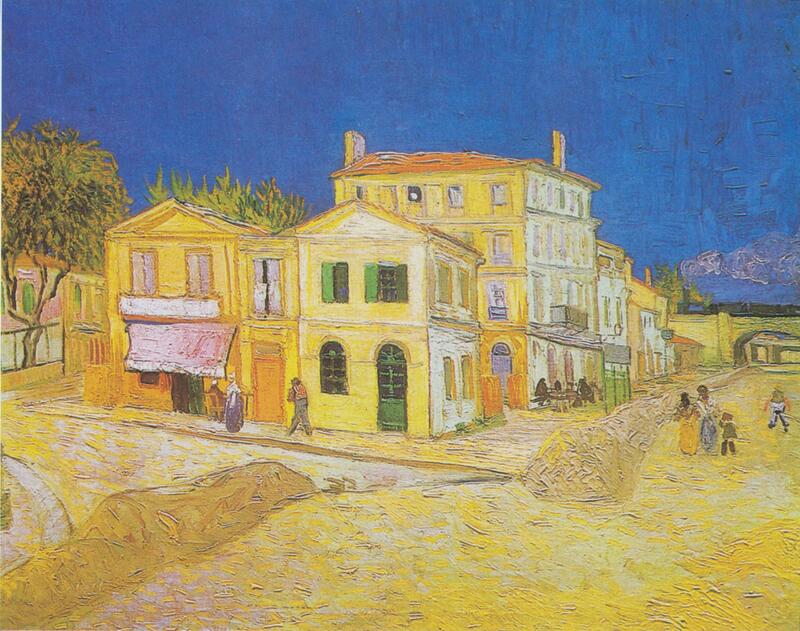 Always interested in color and light, Vincent leaves for the south of France, settling in Arles, where he plans to found a studio together with his friends Bernard and Gauguin: the Atelier du Midi, also known as the yellow house. All artists were supposed to fight together for a different way of painting, intended to lead to a different world, a beautiful utopia. The appeal will only be responded by Gauguin, who will arrive in Arles with the sole objective of getting help from Theo to sell some paintings in order to leave for the tropics. Vincent did not know the intentions of his friend. In this period an extraordinary momentum sustains him: “The emotions guide me and sometimes these emotions are so strong that I work without even noticing that I am working”. 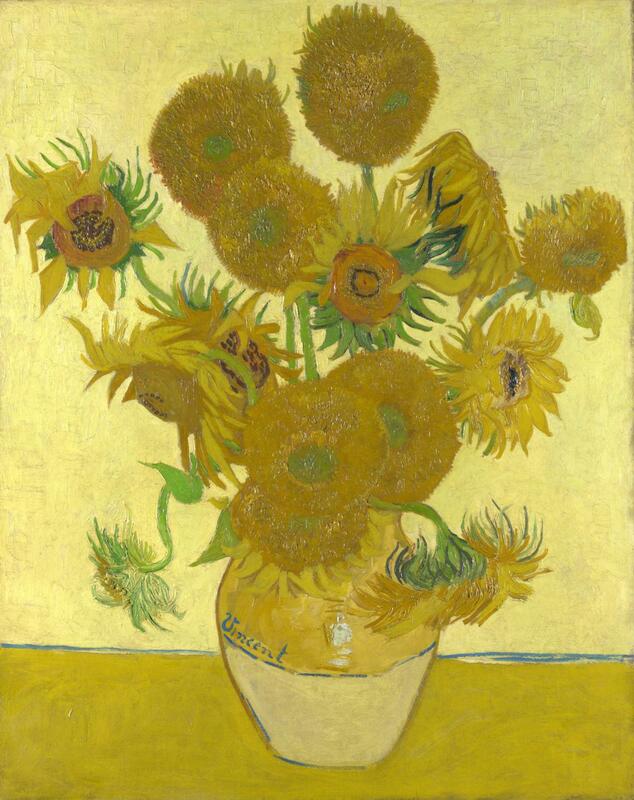 During this period Vincent dedicated himself to a series of paintings that were joyful series of fields of sunflowers and wheat fields painted in bright sunlight, characterized by a blinding light given by the bright yellow. Sunflowers, metaphor for Sacred Love, are flowers that are responsive to the motion of the sun and images of the human soul that is naturally attracted by the divine light . His brush was able to capture the intensity of the summer light in the moment of greatest splendor. After some time the cohabitation with Gauguin, whose character was quite different from Vincent’s, being a proud and arrogant atheist, will lead to a psychological collapse of the artist. Vincent sees his friend as a teacher, and, full of devotion and respect, is happy to be the student. He will change his style: he sacrifices the typical thickness of his stroke to a velvety smoothness. Vincent moves away from the subject, leaving the familiarity of known things to entrust the study of pure pictorial effects. Gauguin becomes the infallible, who expresses himself with encyclicals, while Vincent is getting smaller, even uncertain about the value of his works. 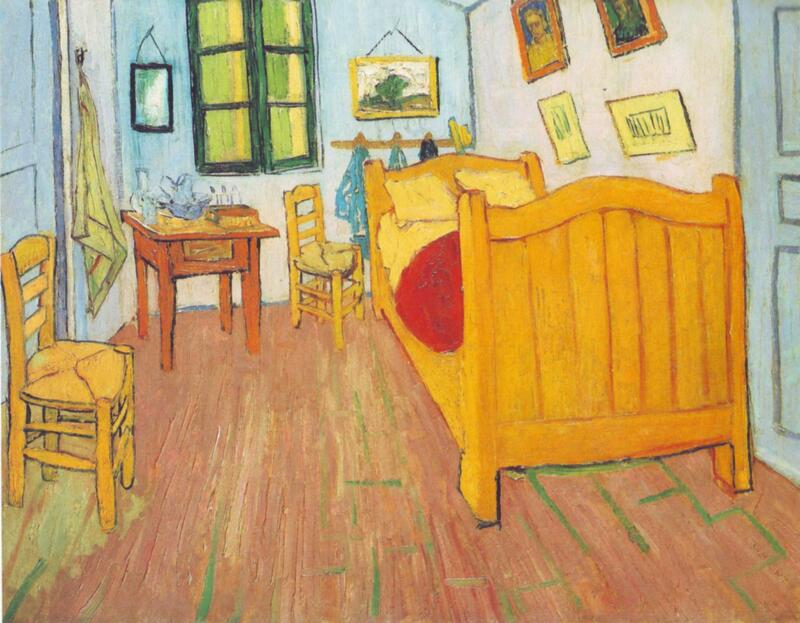 Following the episode of cutting his own earlobe, an episode that will mark the beginning of the illness of Van Gogh, Gauguin will abandon his friend forever. The two will never see each other again. 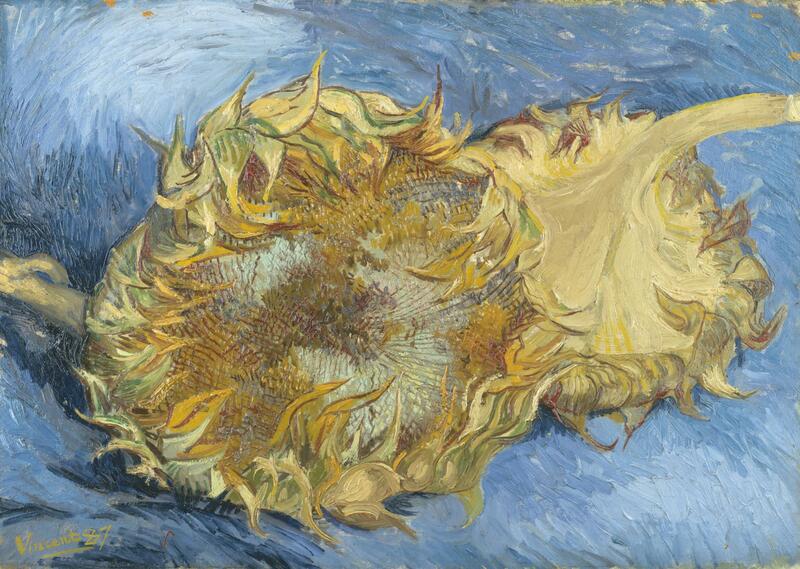 Vincent, with the loss of his friend, loses an utopia that had been laboriously pursued. Gauguin was not willing to sacrifice his life for the hope of a new world while Van Gogh personified the concept of a union between art and life. 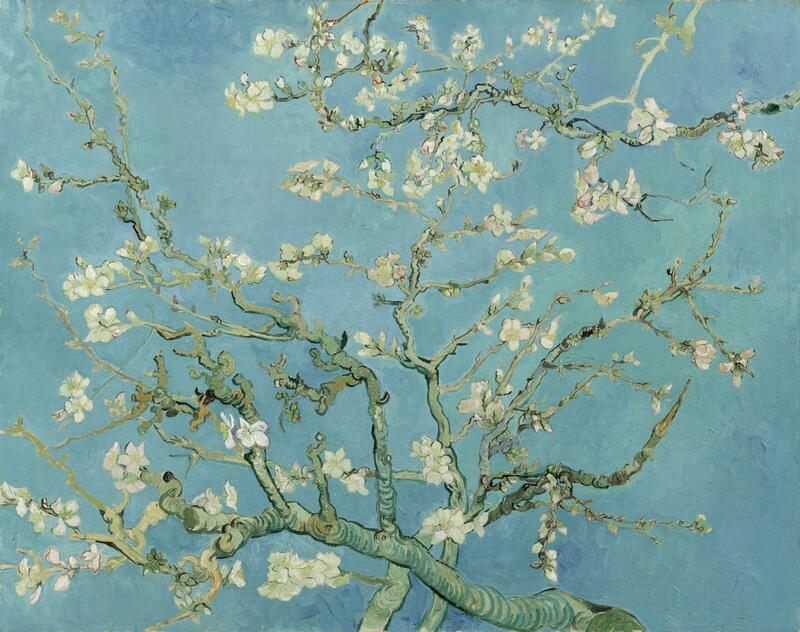 But the aim of Van Gogh did not remain fruitless: his struggle for a personal art had so far remained confined to the narrow circle of his private life. Following the tragic gesture of cutting the earlobe, the crowds now are judging him as crazy. 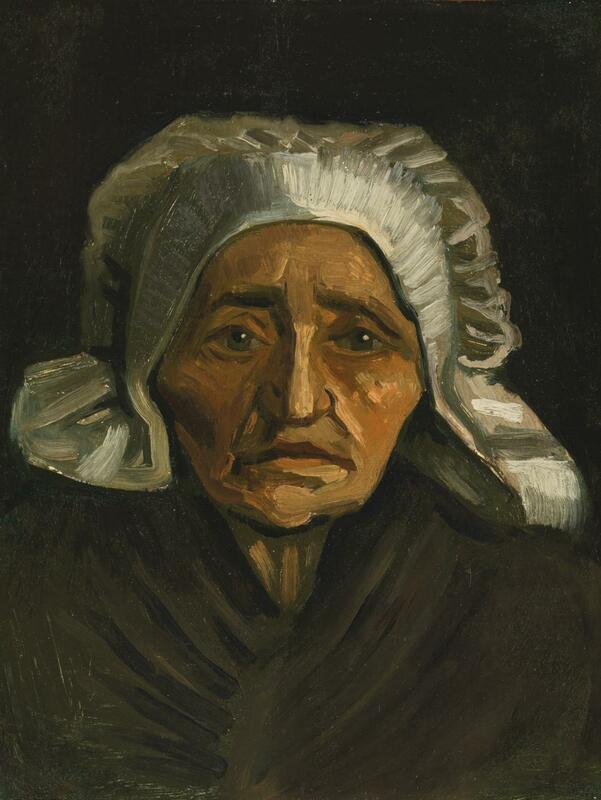 The artist, with his existential malaise, becomes the victim of the conviction of being ill. Van Gogh’s suffering is the suffering of the time he is living in, that is lost in the obscurity of the world. The crisis he is suffering of is an attempt to escape an unbearable experience, that of loneliness. In 1889 he decided to seek treatment at the health institution for mentally alienated in Saint -Remy, to finally escape the demon of insanity. 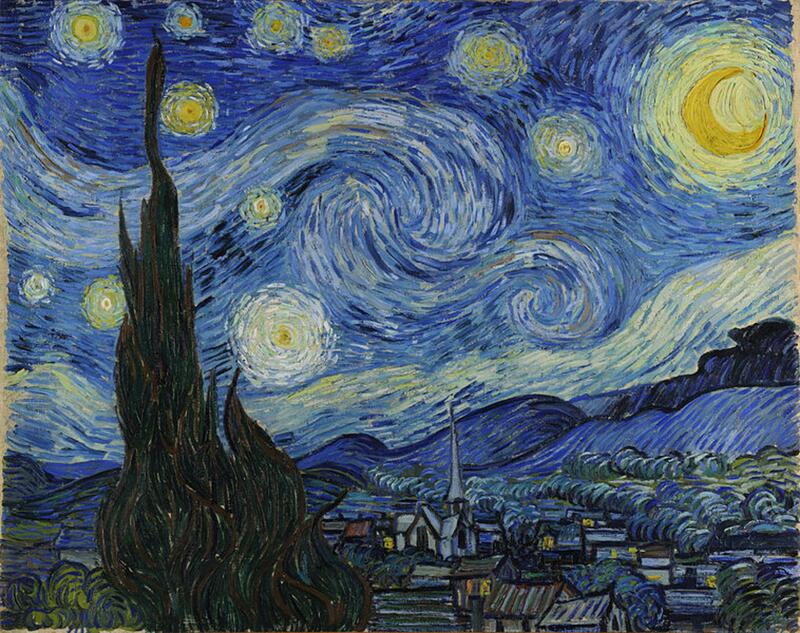 Insomnia causes him to look out the window of his cell, towards the starry sky that he will crystallize forever as his greatest masterpiece: “The Starry Night” “when all sounds cease and only the voice of God is heard under the stars”. “I want to ride atilt to win it on the cypresses”. Waves of matter in the sky and the stars that populate it have endless talks with cypress trees, that are usually tied to the cult of the dead through light pulses, and the hills in the background. 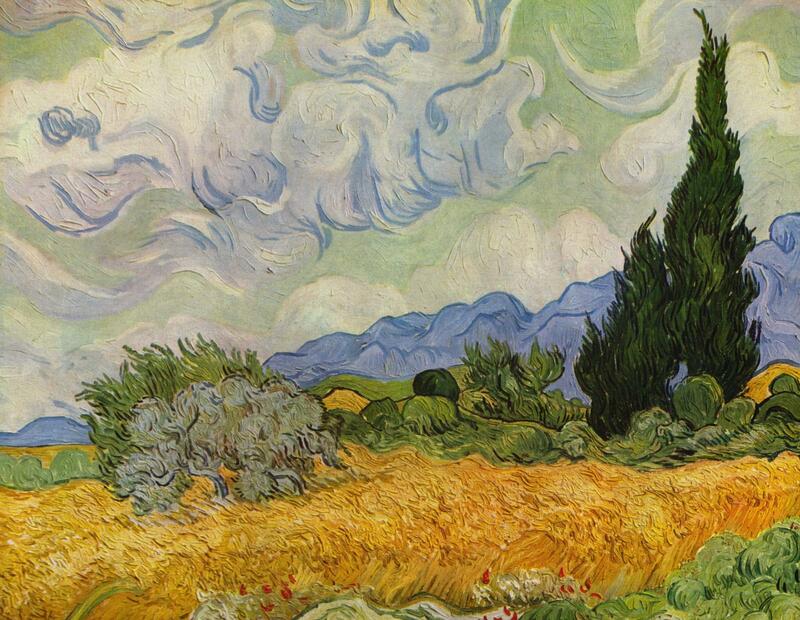 The brushwork is back whirling, vibrant, embossed, cypresses seem flames that rise into the sky, running away, as the soul of the artist, as if seeking a contact with the divine, with what is elsewhere. With this work Van Gogh will be considered a precursor of Expressionism, a painter of moods that are masterfully evoked through the chromatic contrast between the blue and the yellow lights, a contrast of emotions that upset the mind of the artist, the misunderstood genius who expressed the discomfort of a century, the twentieth century that saw loneliness, alienation and individualism as diseases of man. But sometimes misery and pain deeply sow the paths that lead to an ultimate success, at dawn… The success finally came, unforeseen and unexpected. 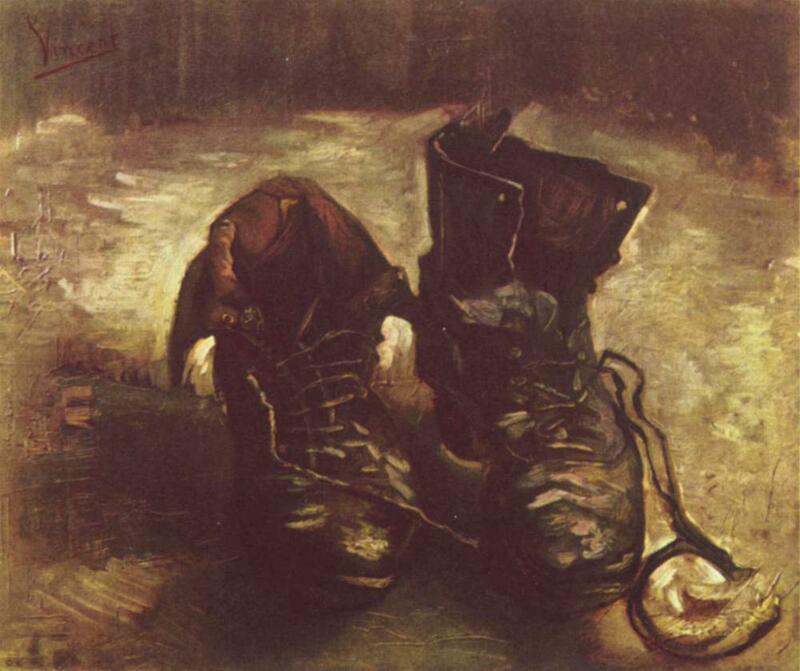 Vincent was not ready, he did not want the recognition of a world that he profoundly despised. Paris had never heard of Mr. Vincent before that moment. Everything changes when the 3rd September 1889 opens its doors to the Fifth Exhibition of the Independents, an institution. “Who is able to interpret the mighty life of our century in shapes and colors? I know of one, a solitary and a pioneer, struggling only in the night, and the future will remember him. Of this great hero, a Dutchman, I hope to talk again in the future”: prophetic words. Good news came: a painting was sold. His fame spread beyond the circle of Paris but his moral law told him to reject any form of recognition by the society which made him collapse into the abyss, and with the same lightness now raised him on the throne of glorious fame. The suicide of the artist: a world that he had always seen with a gaze full of love, with openness to all things, to nature and to man. That hand that wanted to tenderly touch and feel everything possible retracts suddenly because it has been injured too often from that cruel world. That soul who said honestly: “One always looses him/herself when only focused on him/herself”. 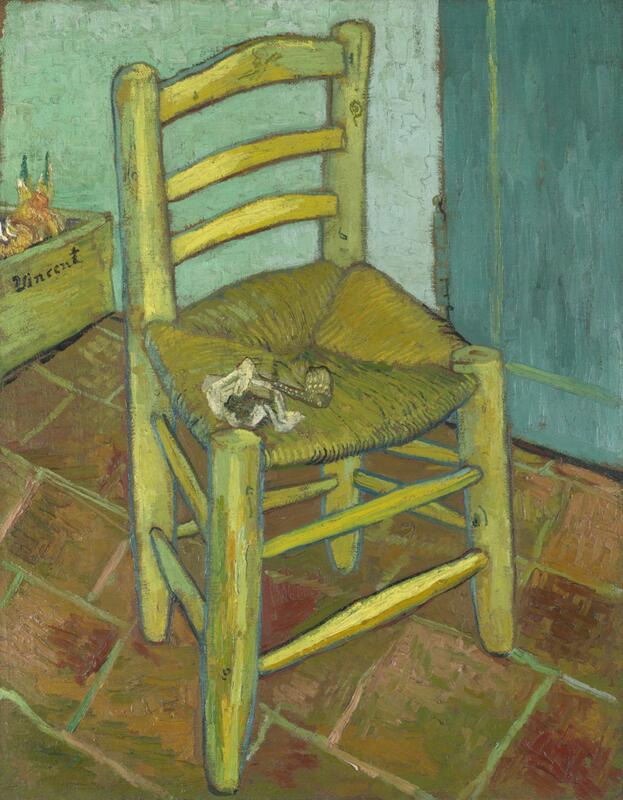 The illness of Van Gogh can be seen as a mirror and reflection of the disease of the century, that cosmic pain which is the consequence of a life dictated by the cult of money that has completely impoverished humanity, that godless world where nobody pays attention to details anymore. But that mission was the expression of his life and his art, as it had become completely aimed at studying the infinitely small, because only through the little things one is able to understand the infinitely large. And the quote that we will always remember: “I believe that a blade of grass is not less than the work of the stars”.